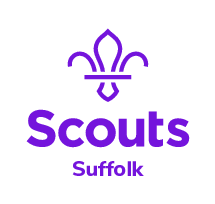 To celebrate the partnership between the North-West Province, Scouts South Africa and Suffolk Scouts, we are launching a badge competition! The competition is open to ALL members of scouting, young and old from both areas. 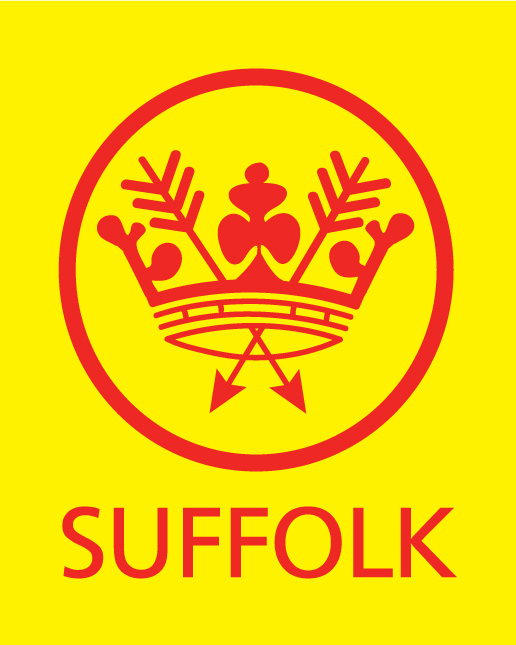 The winning deisgn will be worn on uniform both in Suffolk and the North-West Province. We are looking for a design that truly reflects the the spirit of the partnership which is one of equality, friendship and fun. Details are on the flyer below and includes some ideas to get you started.... Entries can be hand drawn or computer generated. REMINDER: Training Academy 14 - bookings close Fri 21st at midnight - so please get your course modules booked ASAP. Spaces currently on module 12a (11), module 12b (5), module 14 (6), module 19 (10), module 5 (5), module 15 (4). You will need an account on the system to book. A guide on the system is available on the main training page. The water activities team have put on an Have-a-Go day for adults on 23rd September. Details are on the flier below and on the calendar.